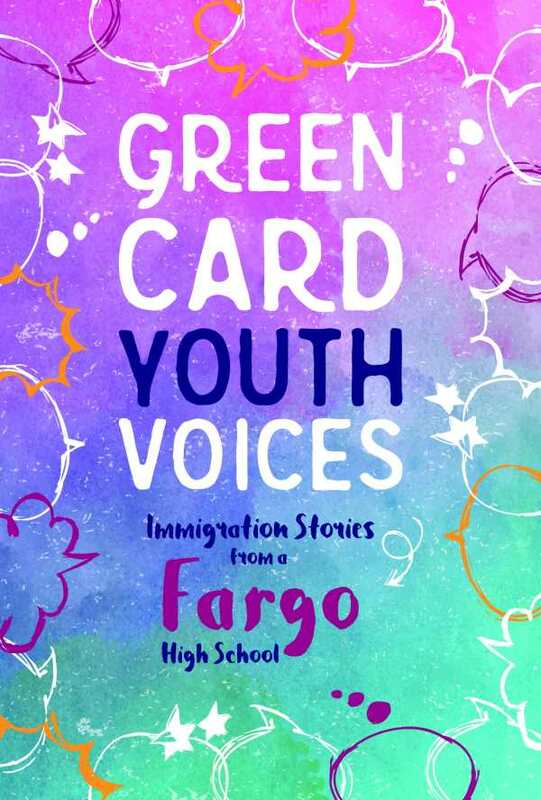 This book is a collection of 30 personal essays written by students from Fargo South High School in ND. These are the memories, realities, and hopes of young people from 22 countries who, by the turning of countless events, were brought together into one classroom. In their own voices, these students describe their childhoods, reasons for leaving, first impressions of this land, and dreams of how they will contribute to it. The stories resonate with resilience, bravery, and courage.